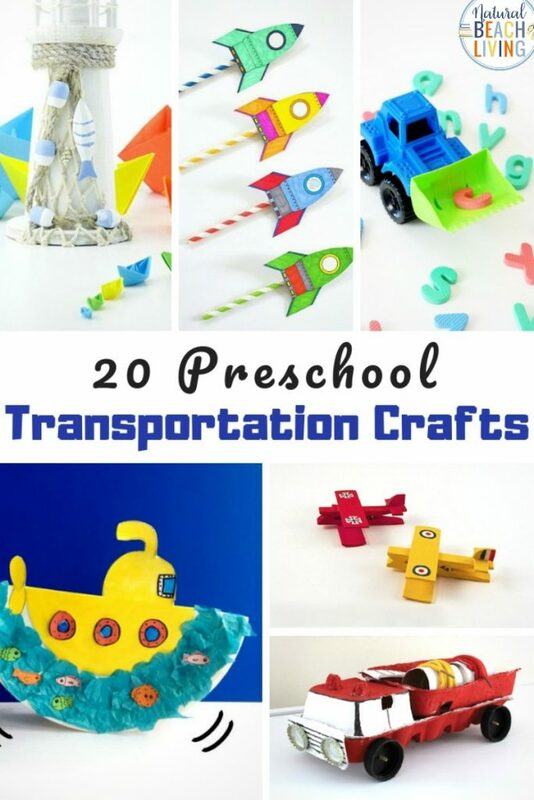 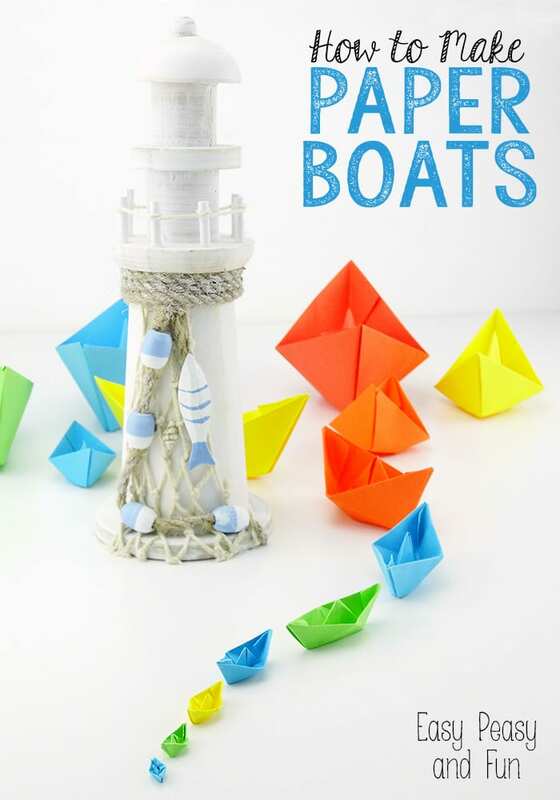 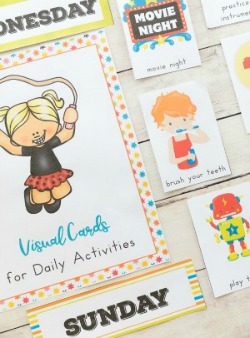 Preschool Transportation Crafts are so fun that is why today we are sharing over 20 transportation theme preschool crafts for you and your children to make. 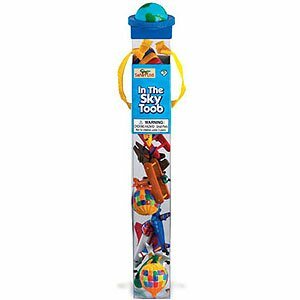 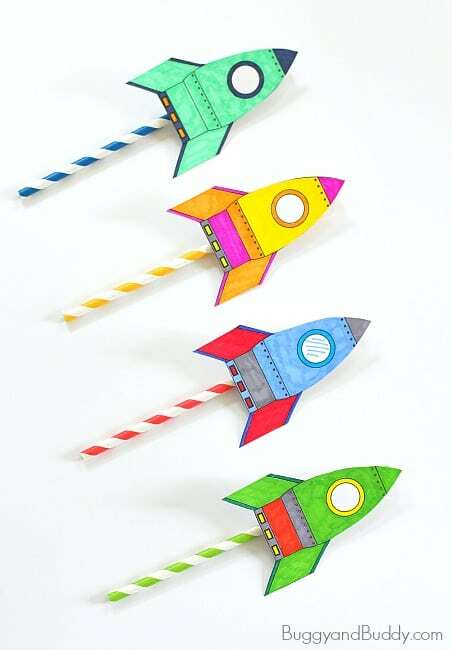 Whether it’s hot air balloons, paper roll cars, rocket ships, or something else you want to add to your transportation lesson plans you can find it here. 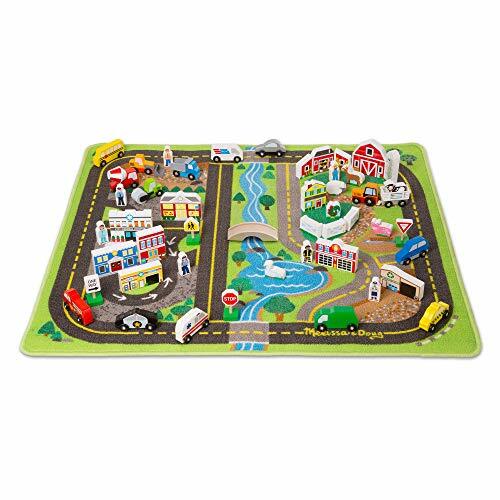 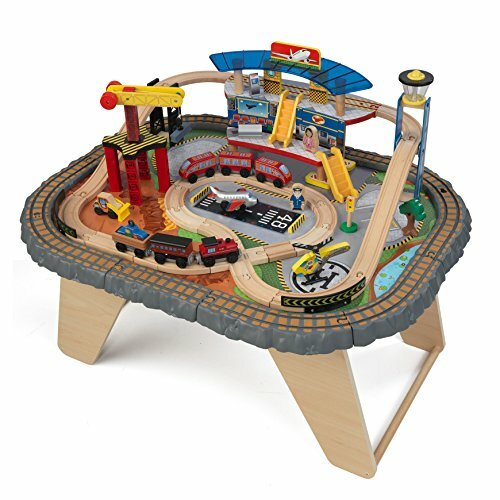 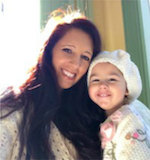 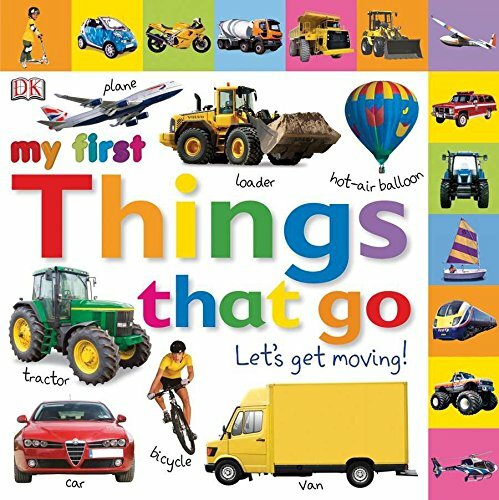 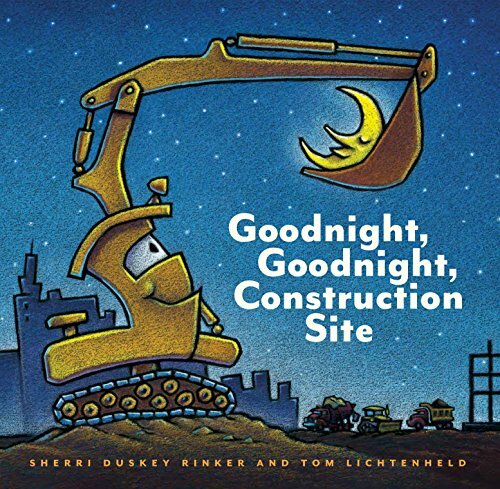 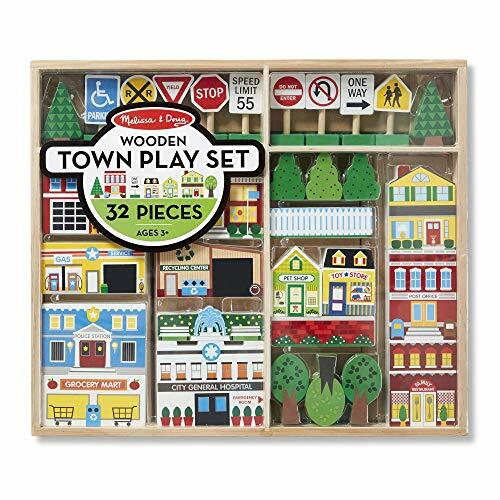 Setting up a transportation theme for preschool and Kindergarten is so easy because there is such a large variety of activities to do. 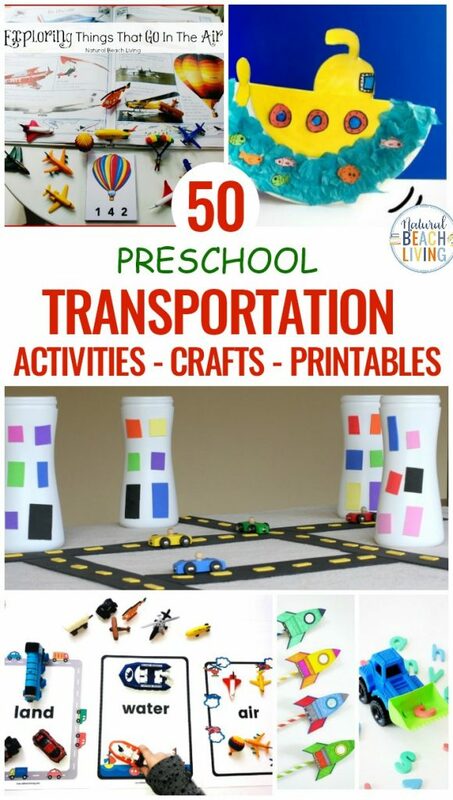 Click over here and see the transportation activities and printables we’ve shared for your preschool lesson plans. 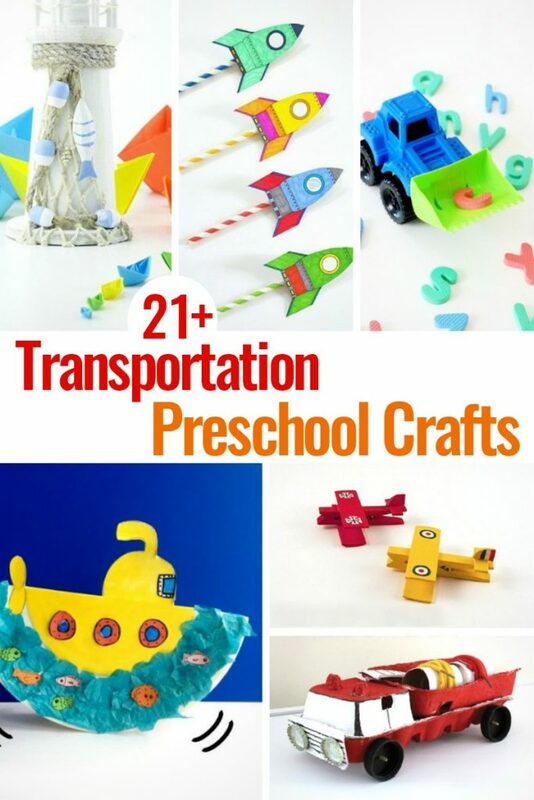 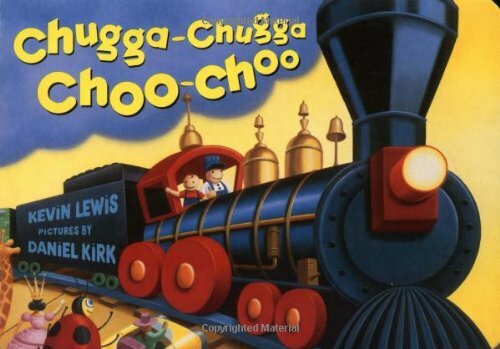 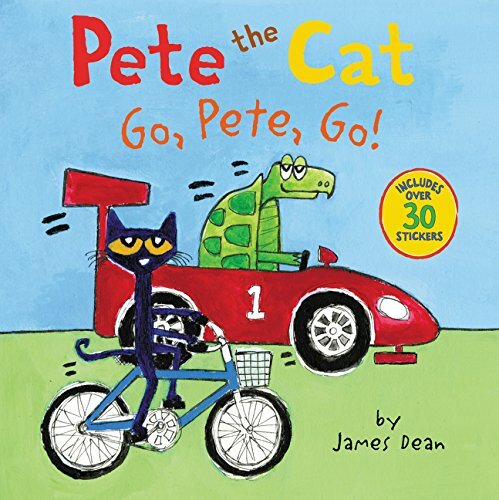 Do you have any favorite crafts for a preschool transportation theme? 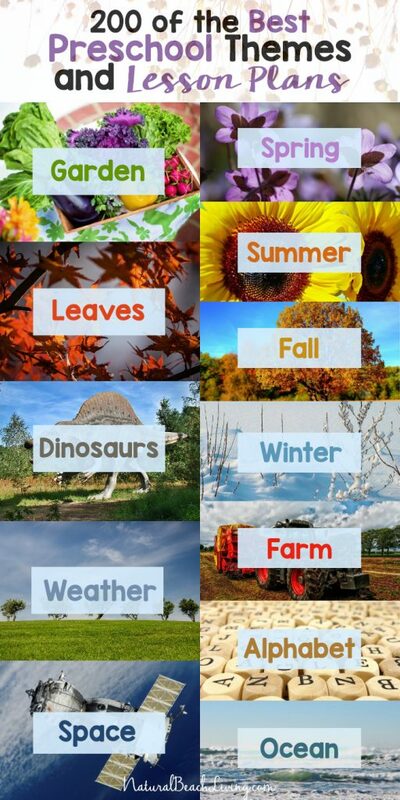 If so, please leave your ideas in the comments below.